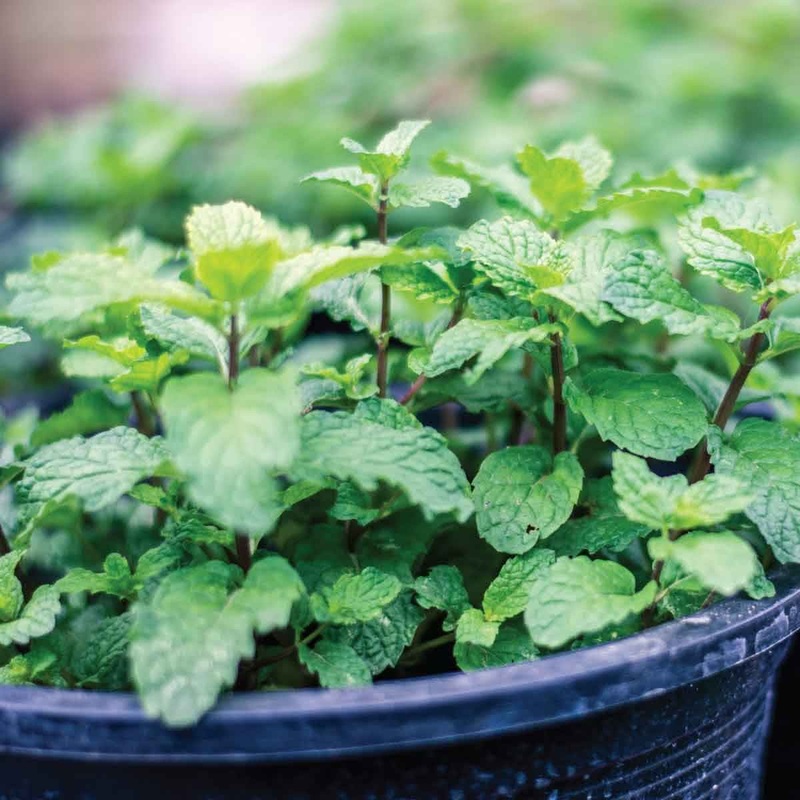 Mint belongs to the Lamiaceae family. It is exclusively perennial. Hugely popular, it is known to cure digestion, fatigue, asthma, skin care problems and headache. It is also used as mouth freshener in chewing gums, candies, inhalers and toothpaste. This product is worth for money. I found it very useful in my daily use. I will recommend others to buy this. 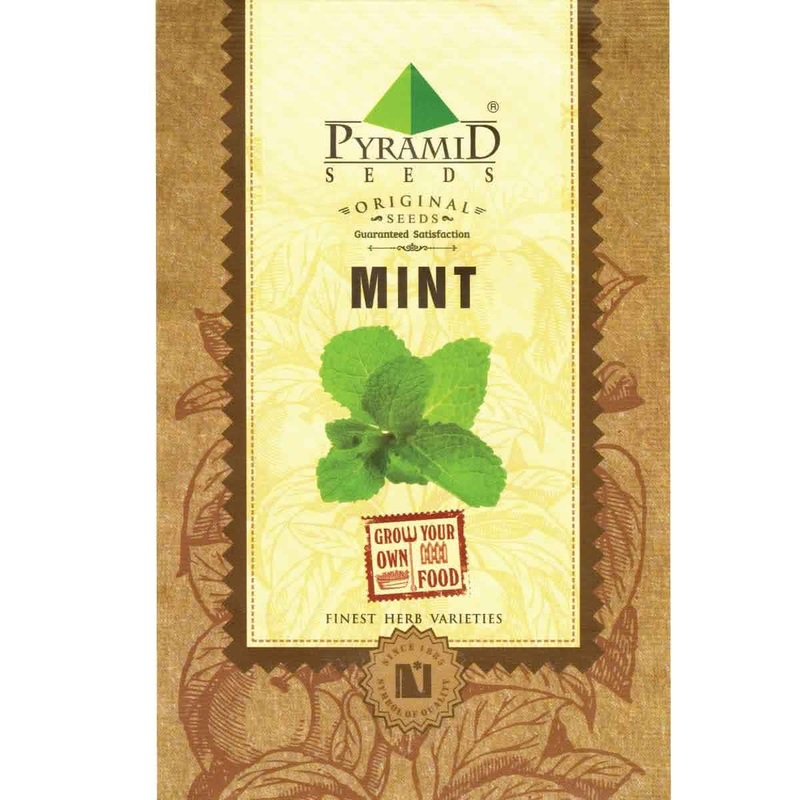 I am using mint leaves now,very fresh and healthy growing.